Is your home prepared for the colder months? As winter is fast approaching and the days are getting colder, it might be a good idea to start preparing your home for the colder months. One thing to consider is learning how to prevent your pipes freezing over once the temperature starts to drop below 0. Here are a few tips from the SR Coates plumbing and heating team to prevent frozen pipes and keeping your home ticking over. A great way to take care of your pipes is to apply some insulation, this can be done by adding some foams leaving to areas where pipes tend to get cold, such as attics or basements. A great tip to use is; the thinner the pipe, the thicker your sleeve needs to be. Dripping taps can be a nuisance most people tend to ignore, however, if a drip freezes a block can occur. Consider replacing the washer on your dripping taps at your soonest connivance. 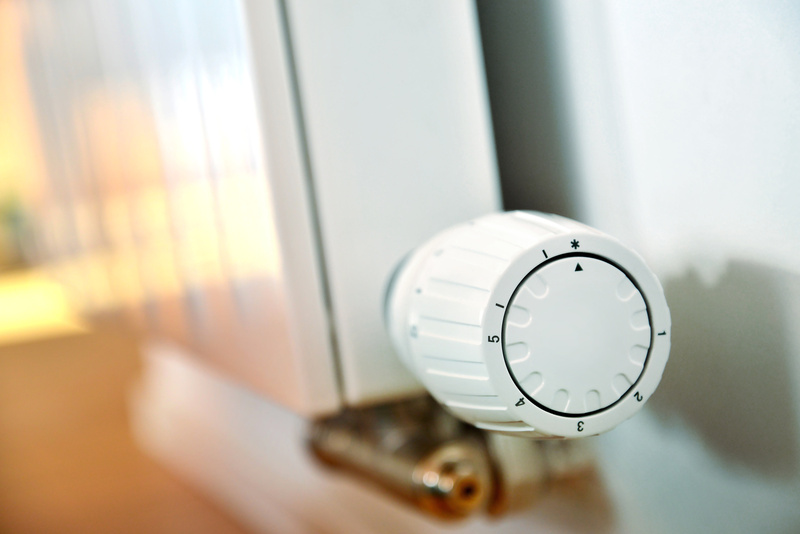 Although keeping your heating off when you’re out and about can save you money, leaving your heating on can help prevent costly disasters such as burst pipes. Another option could be to drain your pipes to ensure there is no water left if you’re going to be away from home for a lovely winter holiday. If you do end up with frozen pipes, don’t panic, you can thaw them at home. Try turning off your water supply at the stopcock and turning off your heating system, then start to thaw your pipes using hot water bottles or wrap the pipes with towels soaked in hot water, or even a hairdresser. SR Coates Plumbing and Heating have a number of experienced and friendly plumbers in Oxford who would be happy to help restore your home back to good health.